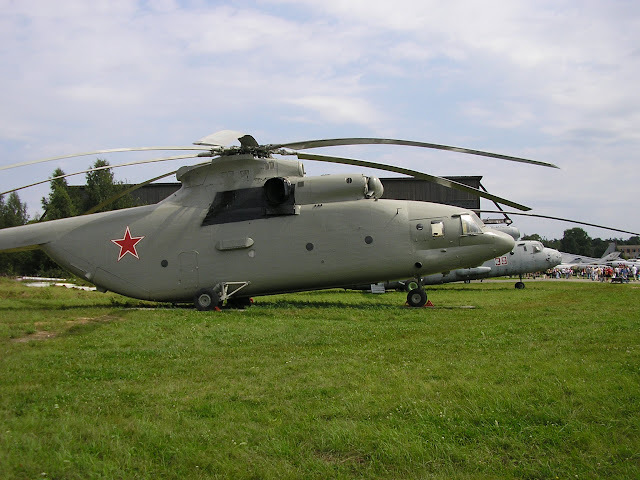 Rostvertol, part of the Russian Helicopters holding company, confirmed that Mil Mi-26T2 super-heavy helicopters have been sold to Algeria. Two have already been delivered, and four more will follow by early next year. The initial contract for six was agreed in June 2013,and has been followed by a second, for eight more. Both contracts provide for the training of Algerian pilots and maintainers.